WooCommerce Distance Rate Shipping : Calculate shipping rate for your WooCommerce products based on the distance from the shipping location to the delivery destination. Want to offer shipping rates based on distance or travel time? 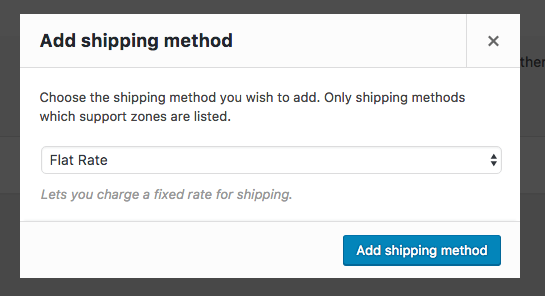 Now you can with the WooCommerce Distance Rate Shipping . Shipping rates will be calculated based on the distance from shipping location to delivery destination or by total travel time.